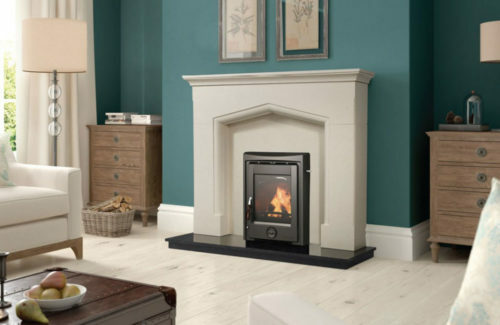 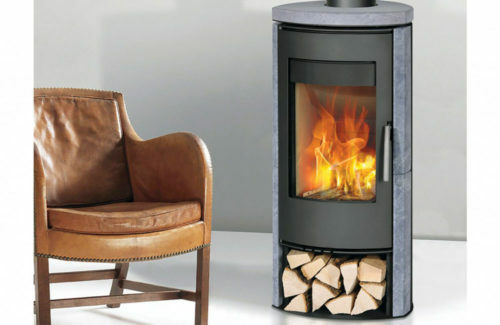 Henley Stoves Best selling Apollo 7kw insert room heater stove is a fully cast iron stove with over 79% efficiency. 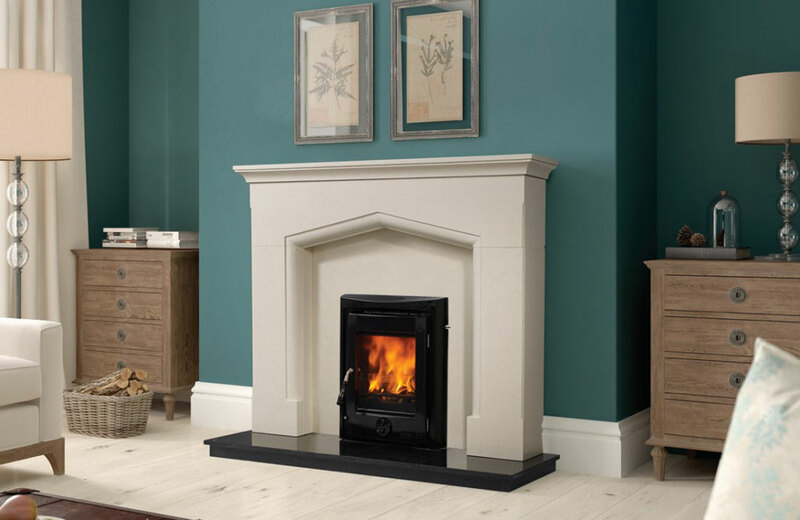 Its convection based technology creates unrivalled constant warmth in your room.It will fit most standard 16/18″ fireplace openings. 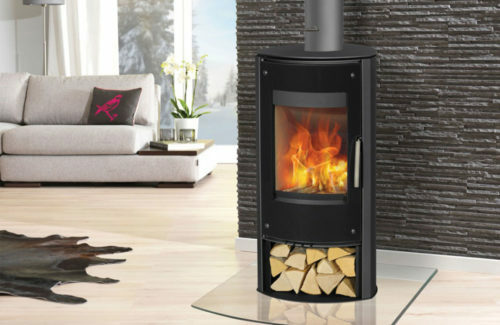 Also available in matt black.